Running the race you were born to win. God has plucked you out of eternity, positioned you in time, and given you gifts and talents to serve Him in this generation. Your race is now. This is your time in history. You've been handed the baton of faith and entrusted to carry it forward as you run your part in God's divine relay. 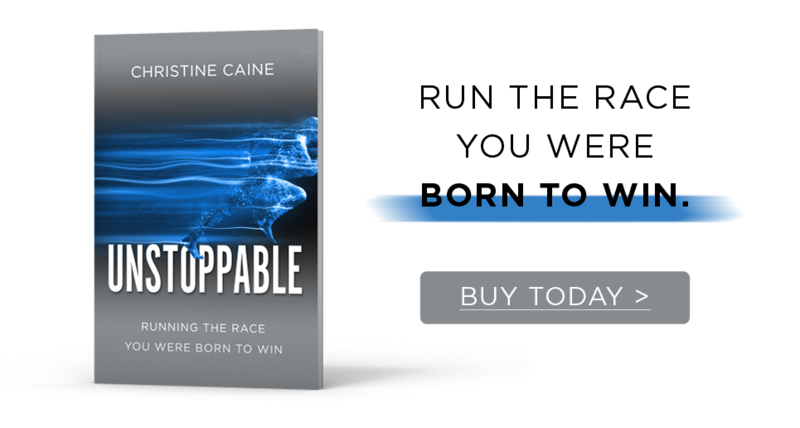 In Unstoppable, best-selling author, speaker, and activist Christine Caine will equip you with principles to run the race God created you to win.